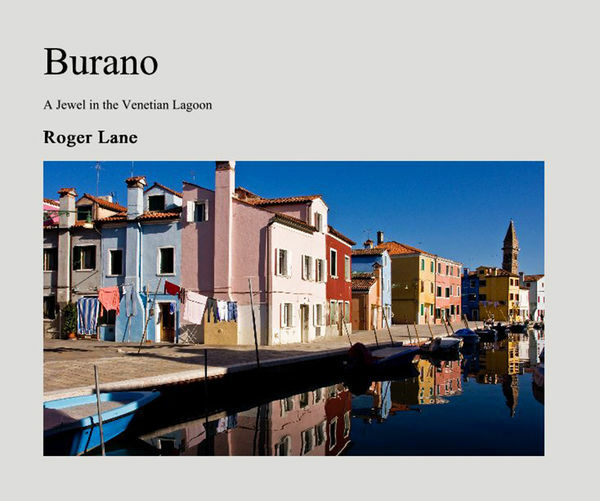 The colourful island of Burano sits on the northern perimeter of the Venetian lagoon approximately 11 kilometers from Venice. In this richly illustrated book photographer and writer Roger Lane provides a portrait of the island, famous for its history of lace making and fishing. Visit the brightly coloured fishermen’s houses, the leaning tower of the church of San Martino, the famous Burano washing lines and the celebrated restaurants which make up this unique and colourful island.